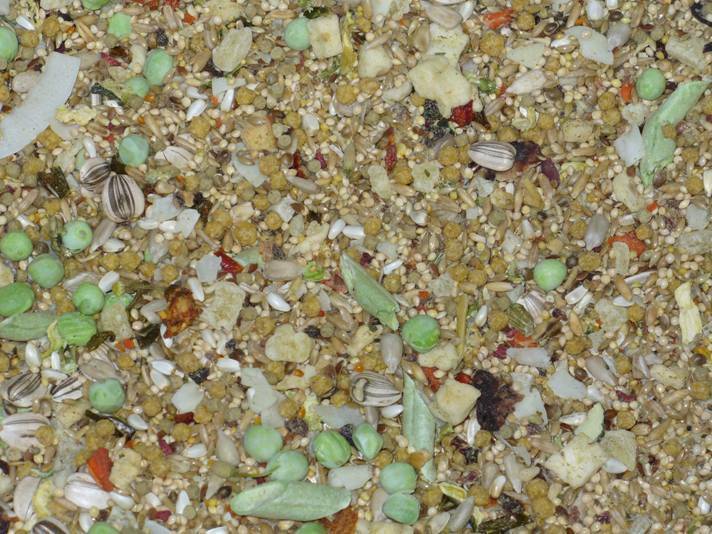 Bird Paradise Ultimate Blend III (Seed) is specifically engineered for smaller breed birds. It provides small exotic birds with the necessary vitamins, proteins, nutrients, and trace minerals that they require to grow strong and healthy. 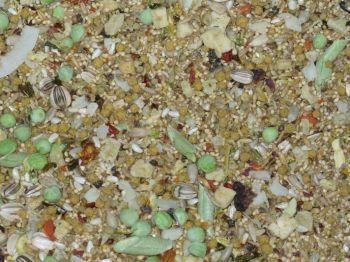 The blend contains hagen small fortified pellets, fresh freeze dried peas, oats, dehydrated carrot chips, mango granules, papaya granules, pineapple granules, white proso millet, flax seed, dehydrated apple, ground limestone, pumpkin seeds, canary grass seeds, sunflower seeds and more. The gourmet blend is for parakeets, cockatiels, lovebirds, australian parakeets, etc. Notify me when Ultimate Blend III (Seed) is in stock.